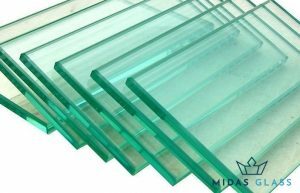 There has always been great confusion between the different types of fabricated glass products, especially when it comes to tempered glass and frosted glass. But don’t worry, as we’ll be guiding you through their differences. 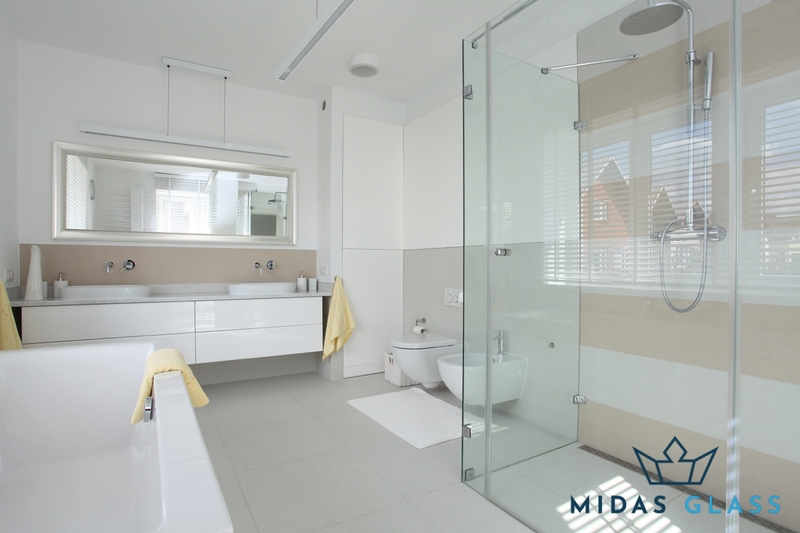 Also known as toughened glass, tempered glass in Singapore is often used in various commercial and residential areas because of its desirable features. For starters, it is way stronger than standard glass as the process of cooling it is much slower. Due to this slow cooling process, even if the glass breaks, it will not immediately shatter like any other glass. Hence, any glass installer will tell you that tempered glass is usually held in high regard because of its safety features. The glass in itself consists of components such as soda, lime, as well as ash. In order to create tempered glass, the various ingredients are melted and mixed together at extremely high temperatures. After cooling down, the glass is then shaped depending on the client’s request. Through a process called annealing, glass makers reheat the tempered glass to make it stronger. The cooling process is also made slower in order to avoid inserting internal stresses and pressure on the glass. This annealing process is seen to make tempered glass’ composition completely different from a standard glass. 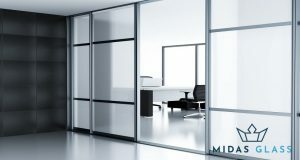 Frosted glass is a type of fabricated glass product that is made translucent either for privacy or decorative purposes. The tempering of the frosted glass can only be done after completion of sandblasting, which is the process that makes the glass translucent. Yes, you’ve read that right – frosted glass can be tempered as well! The customizations that can be done on the glass range from etched logos, patterns, etc. The process of sandblasting involves having very fine materials hit the glass. Through this process, several patterns and even wordings can be created, which then created frosted glass. You can even combine the use of stencils with this and create unique designs for your house or office. 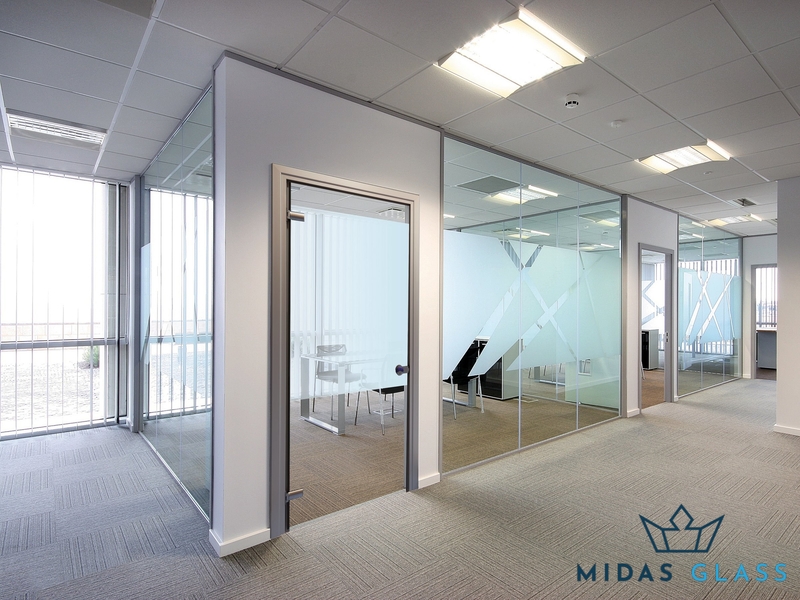 Whole panels of glass can also be sandblasted for spaces such as meeting rooms or bathrooms. Thinking of getting a frosted door as your glass shower screen? 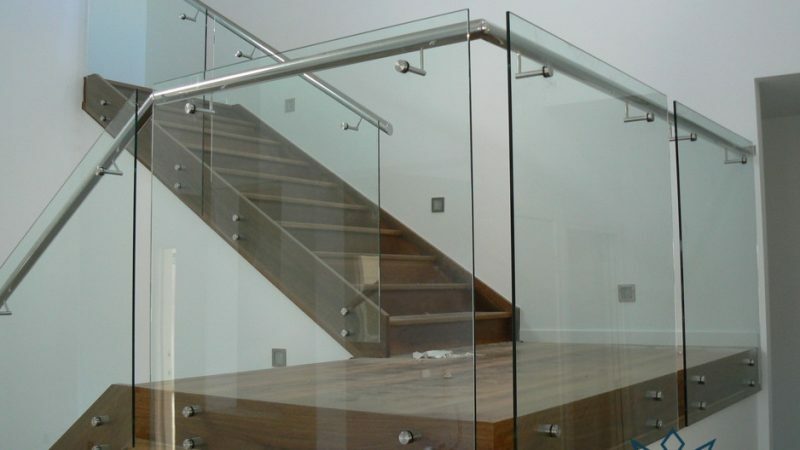 Get a trusted and reliable glass contractor to carry out the job.